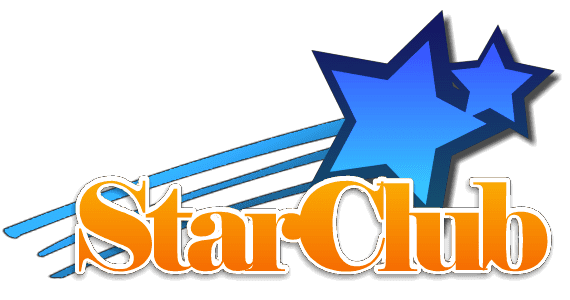 Five Star Plumbing provides well pump replacement services throughout the Baltimore area, including Baltimore County, Harford County, Cecil County and Howard County areas. Clients include homeowners, businesses and agricultural locations such as orchards, dairy farms, horse farms, etc. Whether you’re upgrading your well pump or your old one is shot, our well pump replacement services will have you back up and running in no time. We offer well pump replacement services 7 days a week, because we know you depend on your water well on the weekends, too. 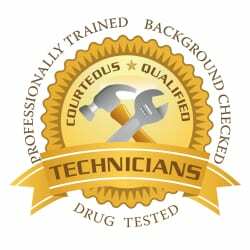 Call 410-836-0118 for same day service. There are a couple of things you can check before calling the plumber to repair or replace your well pump. For instance, if the well pump has shut off, check your electrical panel and make sure the circuit breaker for your pump and pressure tank is in the “on” position. If it’s off, turn it on and see if that solves your problem. If it immediately trips the circuit breaker, call in an expert plumber. Your next thing to check is your pressure tank. Look at the pressure gauge to make sure it reads above 20psi. If the tank is showing pressure, your lack of water, or low water pressure, is likely due to something inside the house or plumbing. No pressure indicates a problem with your well pump, pressure tank, switch or all of three. Call Five Star Plumbing to diagnose the problem. Many times, the culprit is a faulty pressure switch. Replacing the switch is an easy fix. But if there’s nothing wrong with the switch, or replacing it doesn’t fix the problem, you may have an issue with your pressure tank or well pump. If we determine that simple repairs just won’t provide a long-term solution, we may suggest replacing your well pump or pressure tank, or both. We install and service both traditional well pumps and constant pressure pumps, and we replace both submersible well pumps for deeper wells, and above ground well jet pumps. Diagnosing an issue with a jet pump is pretty simple, since it’s above ground. Diagnosing an issue with a submersible pump involves well-pump pulling. Our trucks are equipped to provide sanitary well pump pulling, keeping everything off of the ground, to avoid contamination. The good news is, a well pump replacement may last you for another 10-15 years. If you decide to replace your well pump and/or pressure tank, we’ll make sure the new well pump and tank are sized appropriately for your home or business, and the number of people who live there. Well pump replacement with a constant pressure pump lets you say goodbye to low water pressure. The variable speed pump kicks it into high gear when a signal is sent to the controller that water is being used in your home. The more water being used, the harder the pump works to ensure you have enough water pressure to run the dishwasher and have someone showering at the same time. Of course, if you have a smaller home, or like your water pressure just fine, we will perform well pump replacement with a new standard pressure pump. We’ll also make sure everything is in working order with your pressure tank. An annual water well inspection can catch small problems before they turn into big ones. Ask us about an annual inspection of your well pump, pressure tank, pressure switch and more. We also offer free well water testing. We offer guaranteed same day service 7 days a week, with no overtime charges. We provide flat rate pricing, so you know what to expect even before our plumbers arrive. 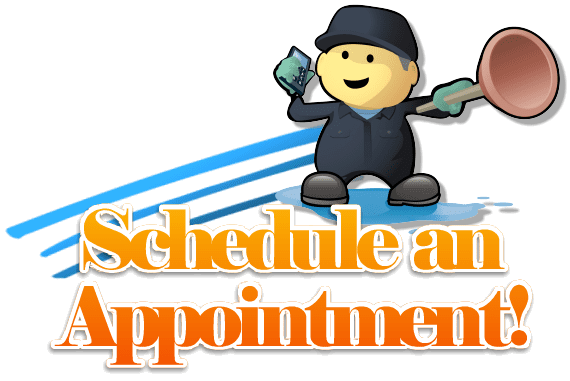 We also offer 2 hour appointment windows so you don’t have to wait around for us all day waiting for the plumber. The easiest way to make an appointment is to pick up the phone and call us at 410-836-0118.